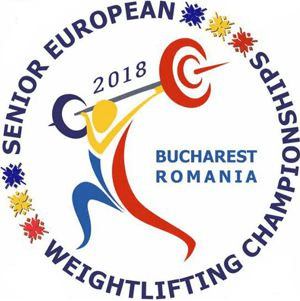 Former U23 total European Champion Matej Kováč certainly the biggest SVK talent since Martin Tešovič, won Bronze in -105kg C&J. 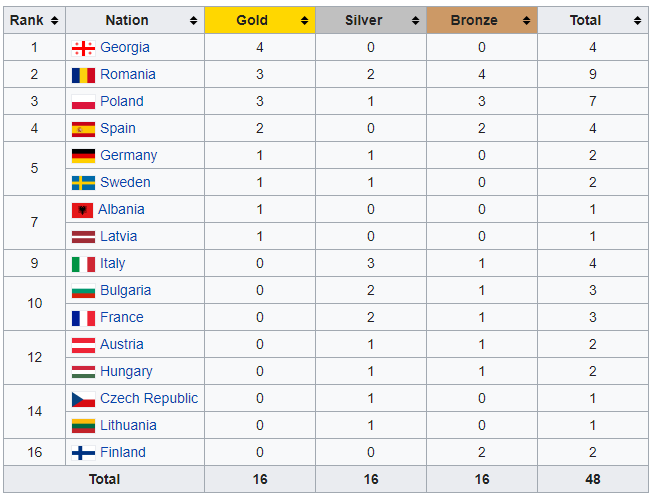 looks like this sport is not definitely dead after all in the country yet..
And now to see when the results of the doping tests come in before we can actually see who finished in the top-10 of the medal tables. IWF reports that the sample of Mr. Oleksandr PIELIESHENKO (UKR) has returned an Adverse Analytical Finding for Chlorthalidone (S.5 Diuretics and other Masking Agents). WF reports that the sample of Ms. Sona POGHOSYAN (ARM) has returned an Adverse Analytical Finding for GHRP-2 (AA1-3) (S.2 Peptide Hormones, Growth Factors, Related Substances and Mimetics).